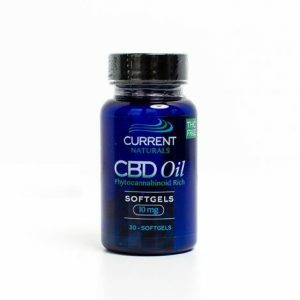 Our broad spectrum CBD softgel formula utilizes our proprietary water soluble CBD oil, increasing bio-availability by an order of magnitude compared with an oil form. Each bottle contains 30 softgels with 25 mg of phytocannabinoid rich CBD oil. These Soft gels are pharmaceutical grade. 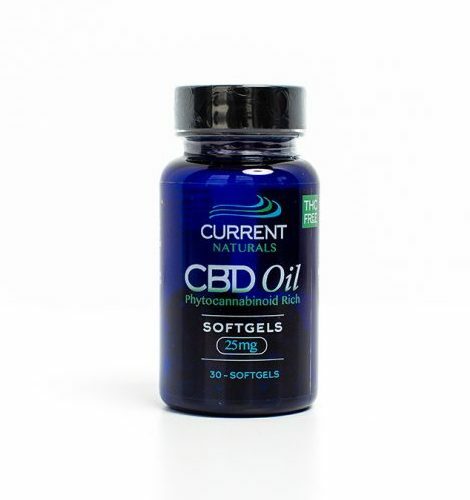 The softgel formula utilizes our proprietary water soluble hemp oil, increasing bioavailability by an order of magnitude compared with an oil form. Soft gels are pharmaceutical grade.